READ BELOW ABOUT THE ESSENTIAL OIL INFUSED Products perfect for your infant or child’s skin! 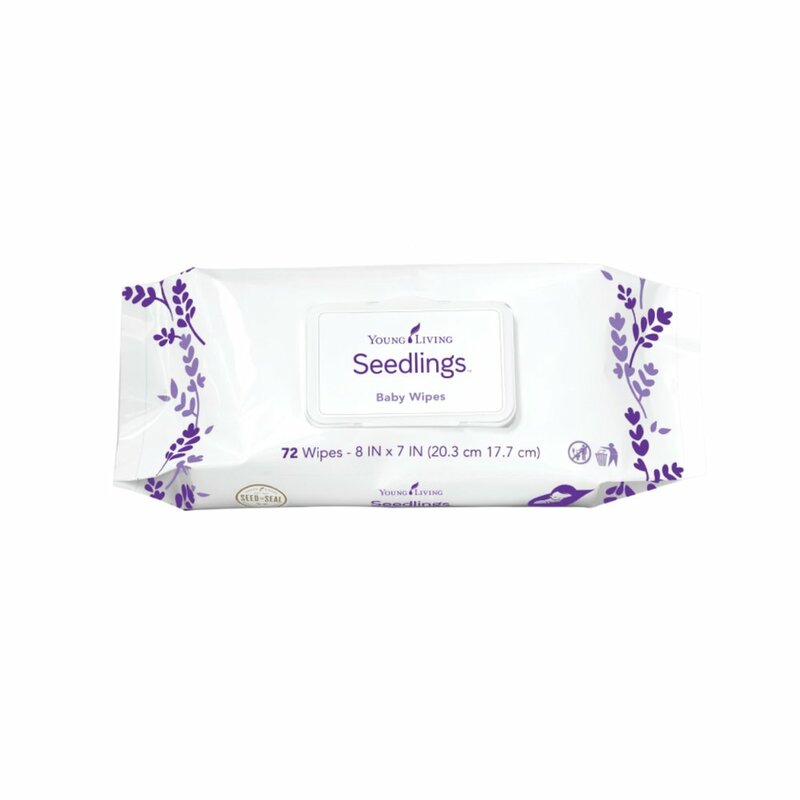 Seedlings Baby Wipes are ultra-soft and comfortable. The soothing formula leaves skin moisturized, soft, and smooth, while providing gentle and thorough cleansing without drying your infant’s delicate skin. 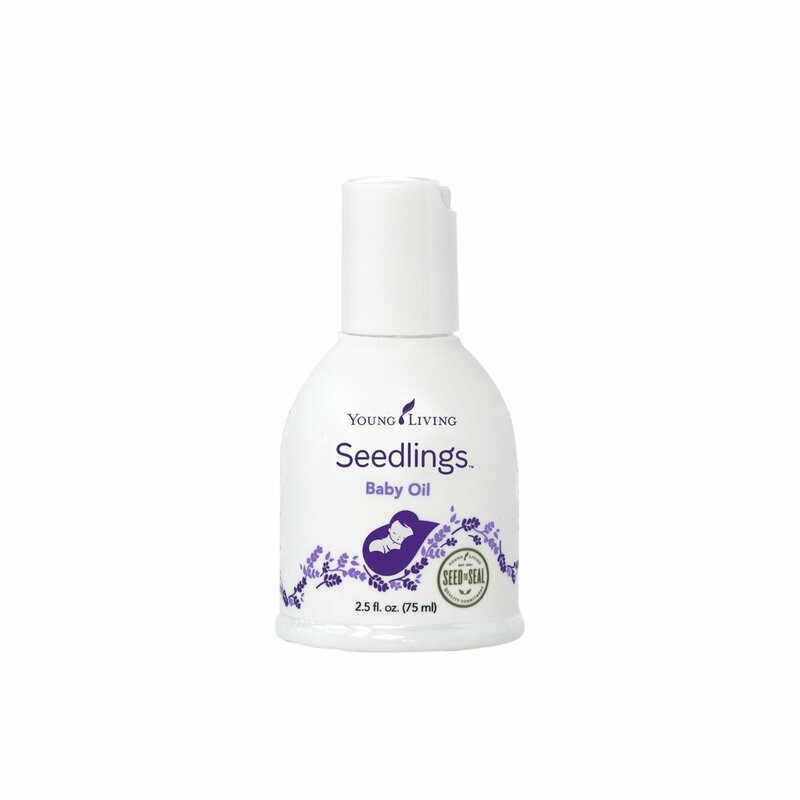 Seedlings Baby Wipes can be used on any part of your infant’s skin. Soft, thick, and versatile, these wipes can handle a diaper change or a lunchtime cleanup. 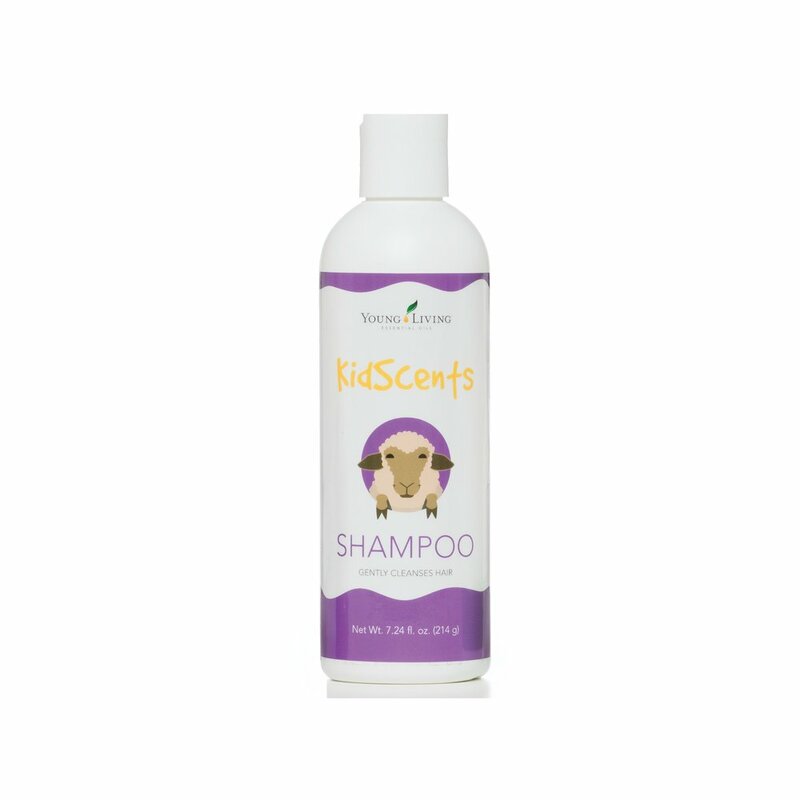 Vegan friendly, this mild and gentle formula contains cleansing botanicals and 100 percent pure essential oils and is specially formulated to minimize the risk of common allergic reactions. Click here to learn more about this product.